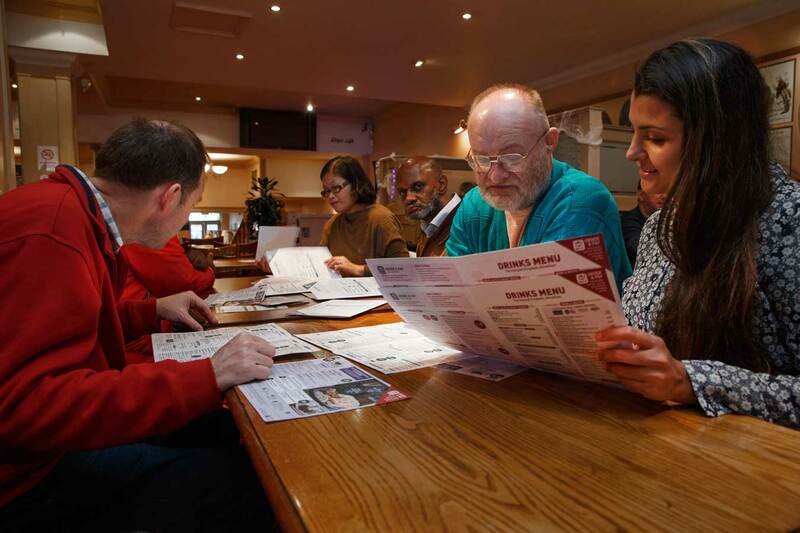 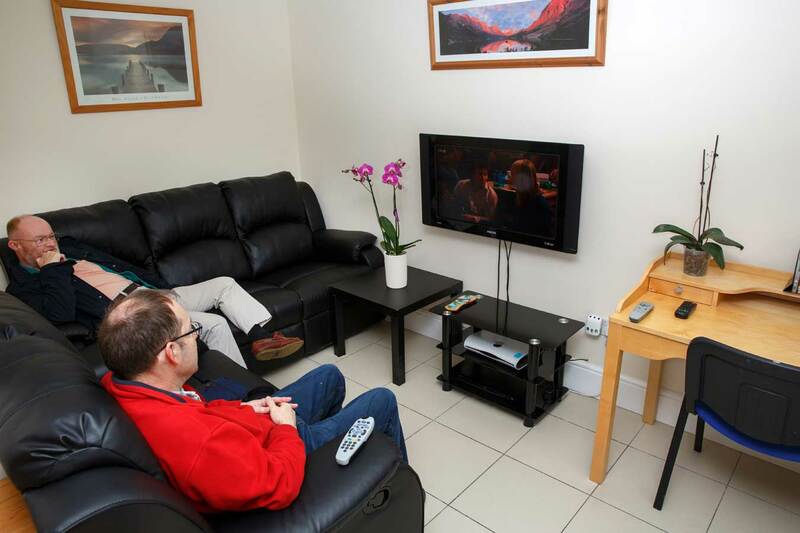 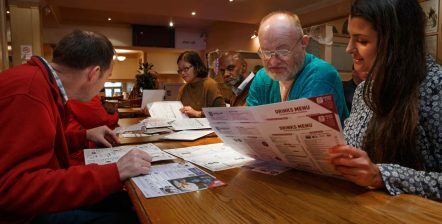 Greyhound Lane is a supported living, training and development unit for adults with mild to moderate learning disabilities. 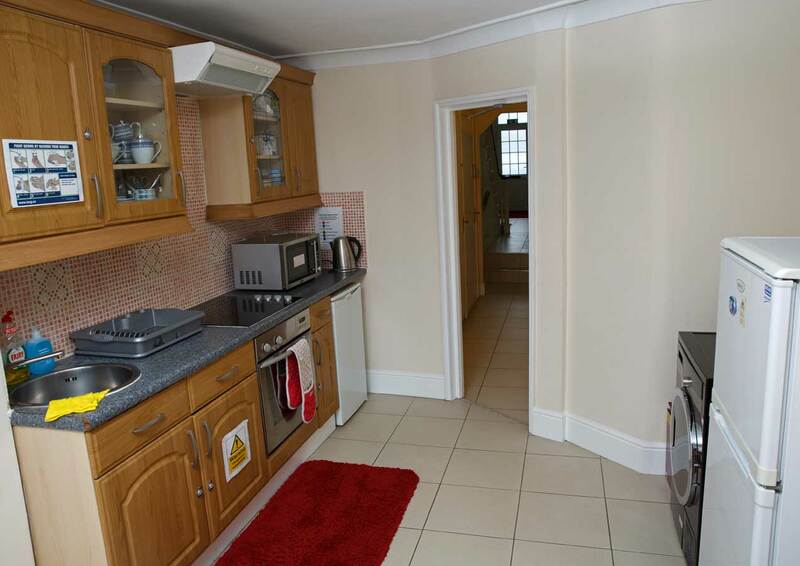 This spacious home is located in a quiet residential area just off Streatham High Street with easy access to local shops and amenities. 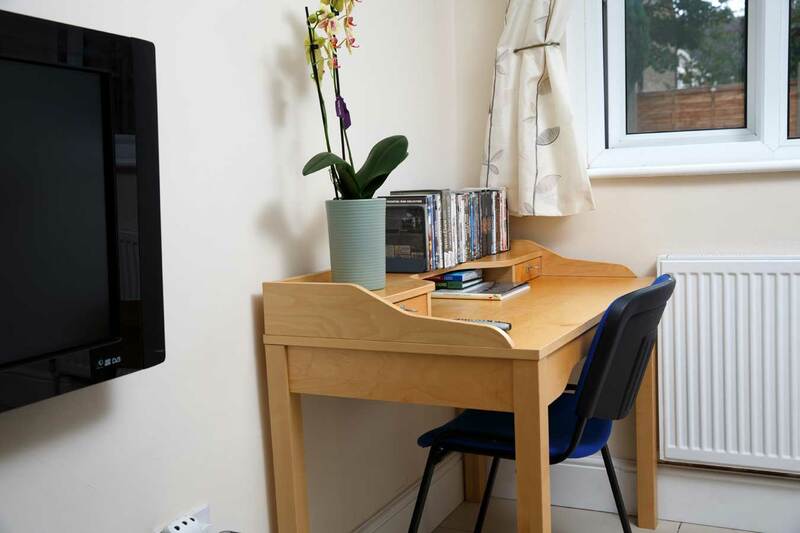 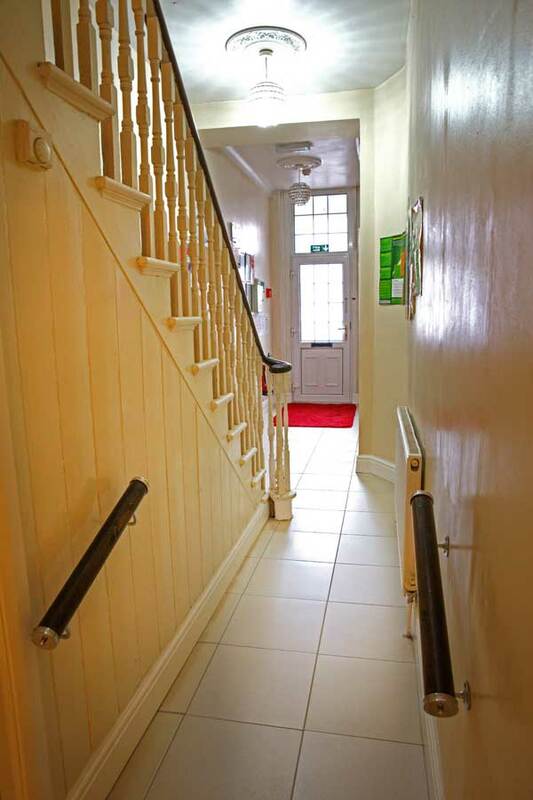 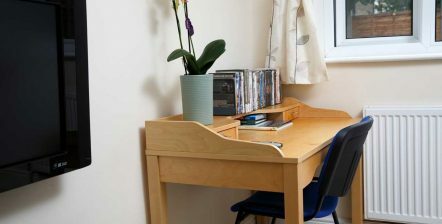 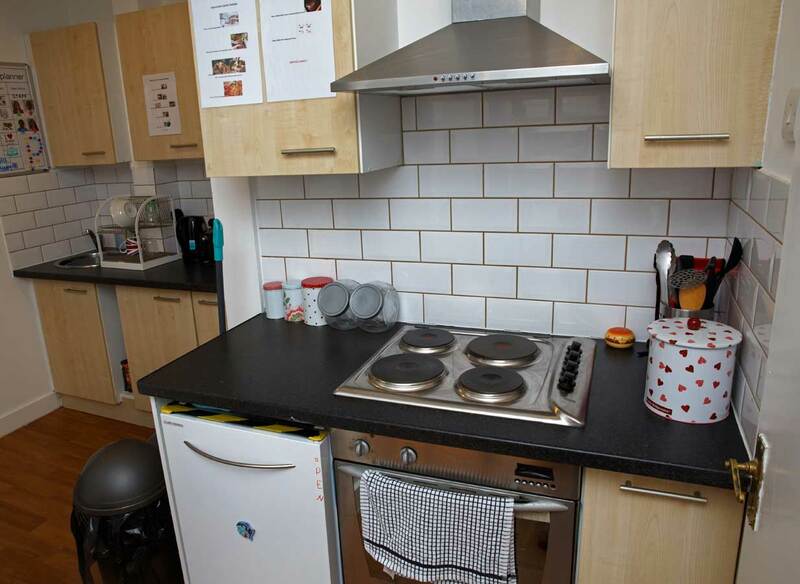 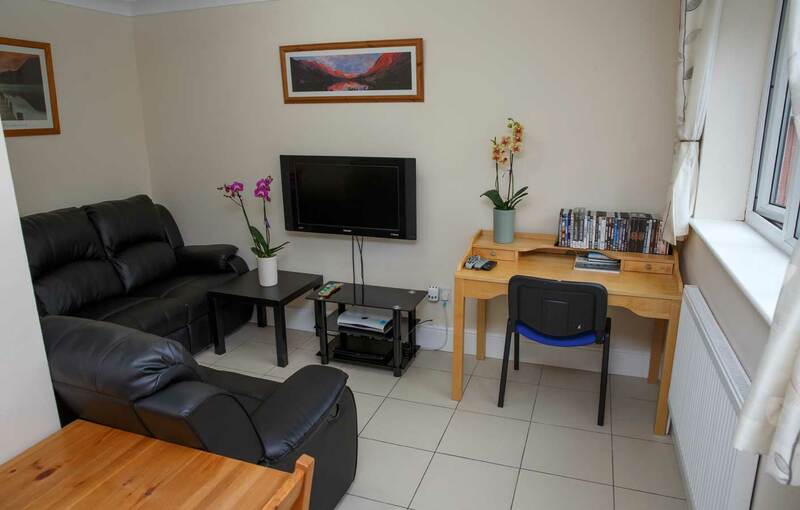 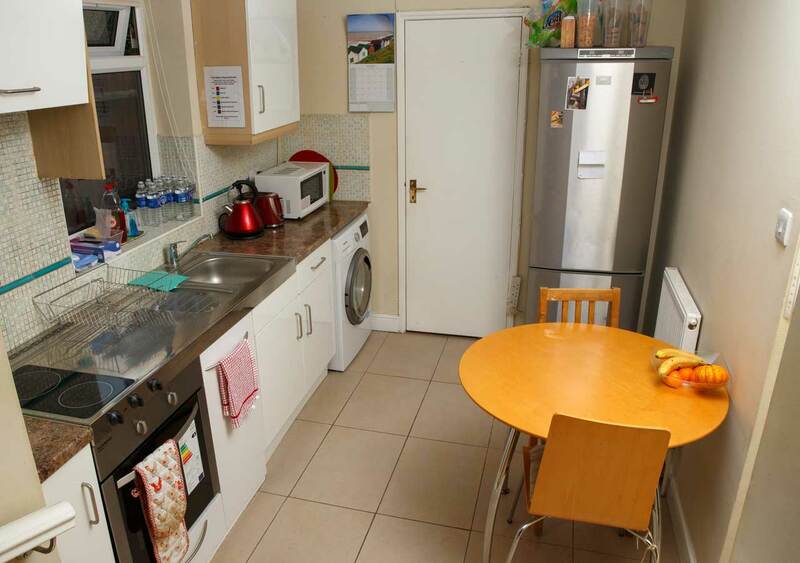 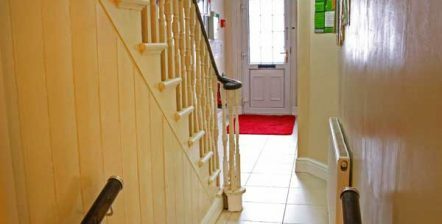 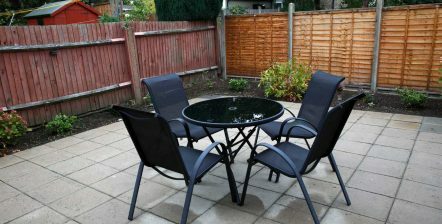 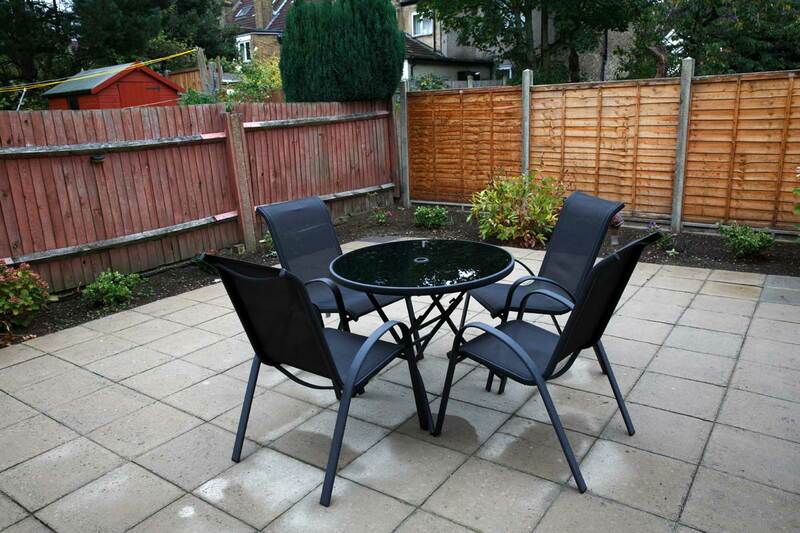 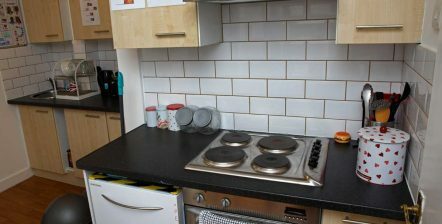 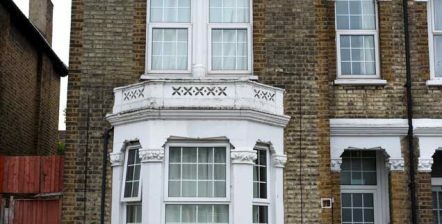 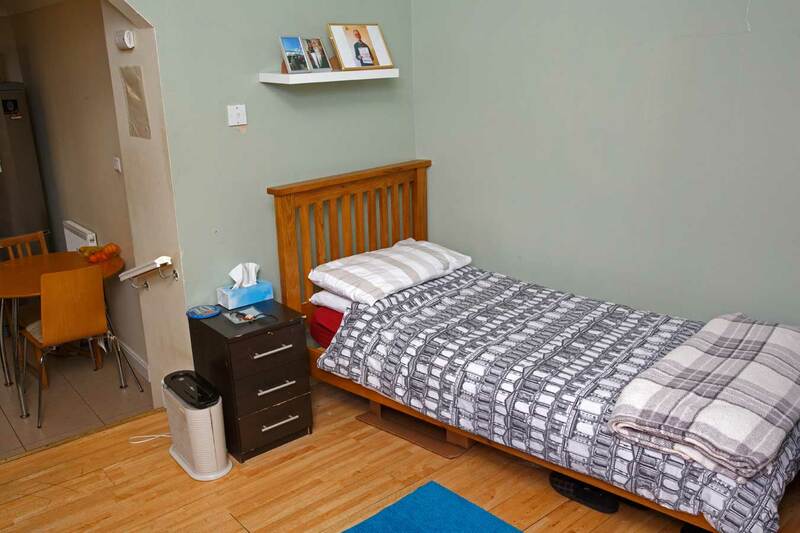 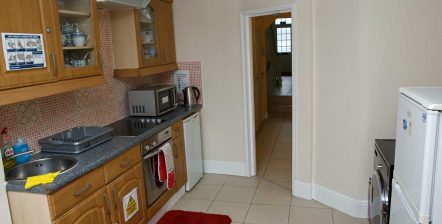 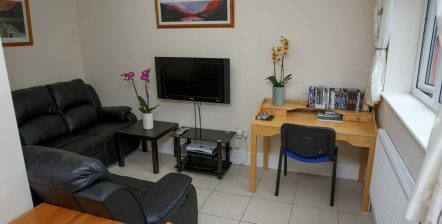 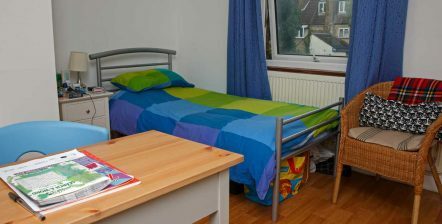 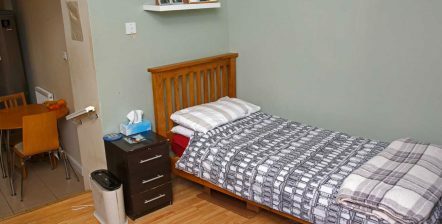 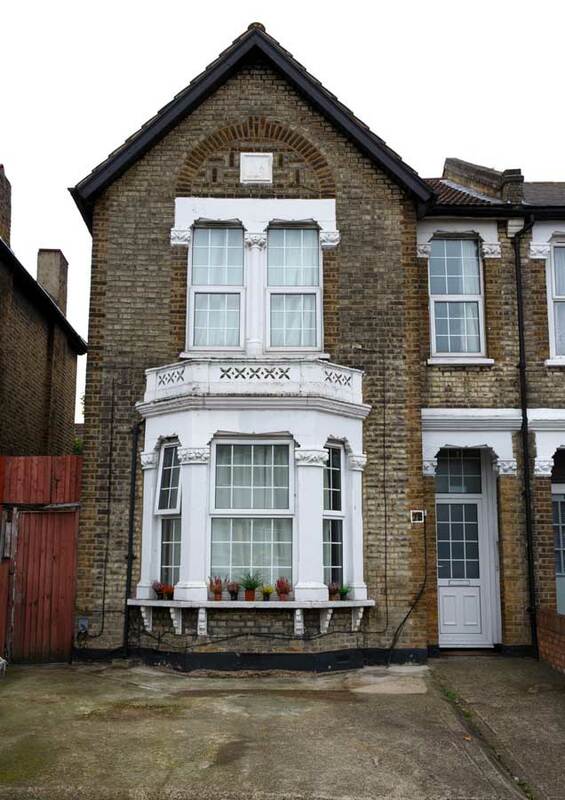 Accommodation comprises of 7 studio flats and is decorated and equipped to a high standard. 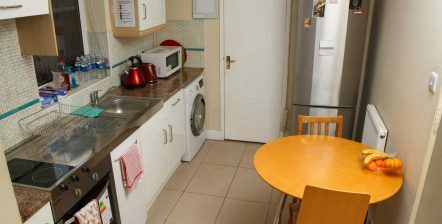 There is a communal living area, a shared kitchen, dining room, laundry area, a garden at the rear and space for parking at the front. 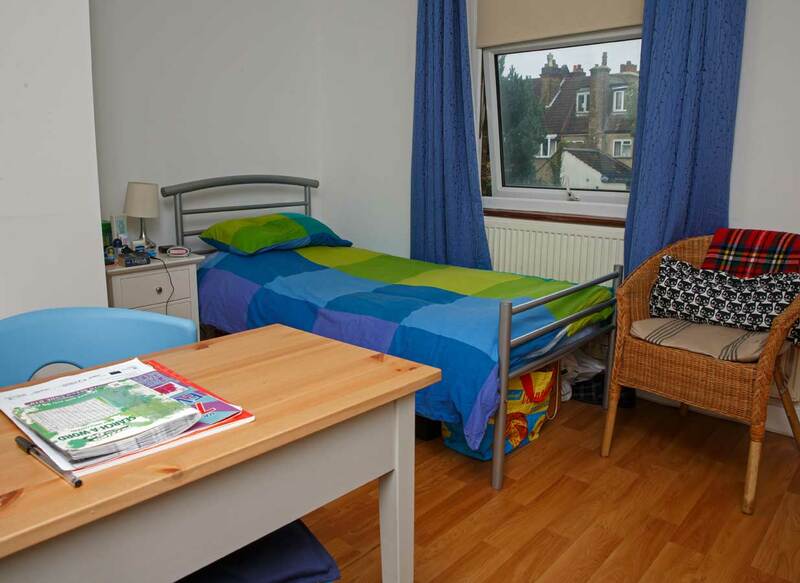 Specialised staff have expertise in managing autism, learning disabilities, epilepsy and challenging behaviour.